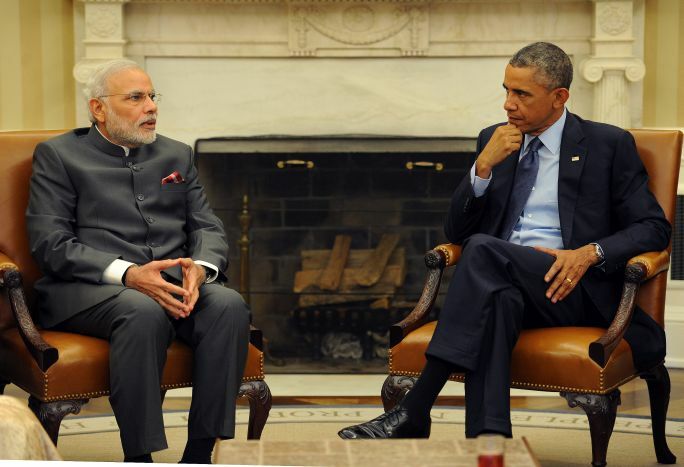 SPECIAL FRONTIER FORCE AT THE WHITE HOUSE ON TUESDAY SEPTEMBER 30, 2014: INDIA’S PRIME MINISTER NARENDRA MODI WILL MEET WITH THE US PRESIDENT BARACK OBAMA AT THE WHITE HOUSE AND THE PROBLEM OF TIBET’S MILITARY OCCUPATION BY CHINA WILL BE DISCUSSED. I am pleased to share an article published by Waheguru Pal Singh. Sidhu, Senior Fellow for Foreign Policy at Brookings India Center and Institution, and Senior Fellow at the Center on International Cooperation, New York University, commenting on Indian Prime Minister Narendra Modi’s maiden speech at United Nations General Assembly. I write and speak on behalf of Special Frontier Force and “The Living Tibetan Spirits.” The military organization called Special Frontier Force came into its existence in 1962 during the presidency of John F. Kennedy and it represents a military pact or alliance between the US, India, and Tibet. Prime Minister Narendra Modi’s speech in the UN General Assembly has failed to raise the issue of the great problem in Tibet. I am asking my readers to acknowledge the fact that there is no progress or change inside Tibet and Tibet still exists in the tight grip of China’s military occupation. It is indeed true that all of us desire Peace, Harmony, and Tranquility in our lives both at individual level and national level. Tibetans desire the same natural Freedom that they had enjoyed over several centuries of their historical existence prior to Communist China’s military invasion of Tibet in 1950. 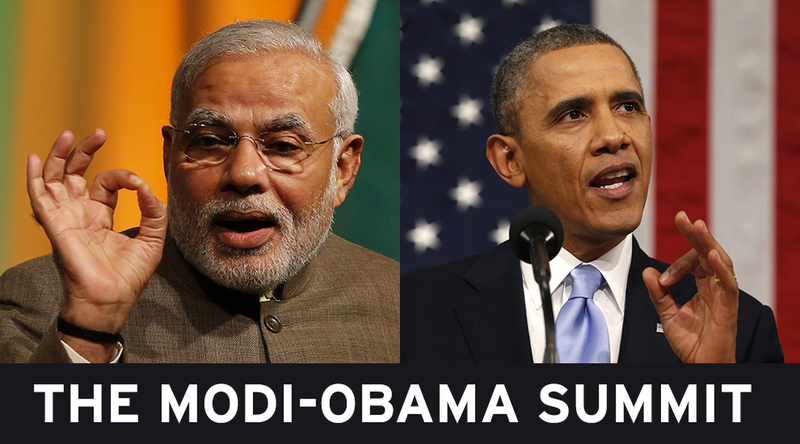 This issue will come up for discussion at the White House on Tuesday, September 30, 2014, when Indian Prime Minister meets with the US President Barack Obama. There is no chance that this burning issue can be ignored. 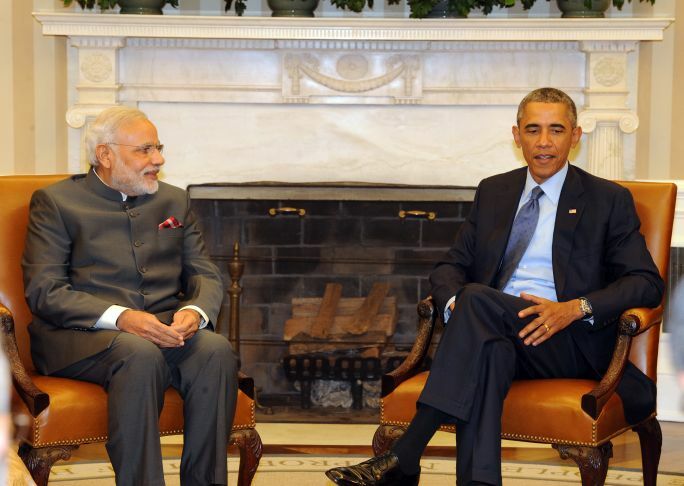 SPECIAL FRONTIER FORCE AT THE WHITE HOUSE, TUESDAY, SEPTEMBER 30, 2014: THIS MEETING BETWEEN PRIME MINISTER NARENDRA MODI AND PRESIDENT BARACK OBAMA HAS NOT REVEALED THEIR POSITION ON THE STATUS OF OCCUPIED TIBET. SPECIAL FRONTIER FORCE PROMOTES FRIENDLY RELATIONS BETWEEN INDIA, THE US AND TIBET. SPECIAL FRONTIER FORCE AT THE WHITE HOUSE ON TUESDAY, SEPTEMBER 30, 2014: SPECIAL FRONTIER FORCE AS A MILITARY ORGANIZATION REPRESNTS THE MILITARY ALLIANCE/PACT BETWEEN THE US, INDIA, AND TIBET. BUT, THE NATIONAL LEADERS OF INDIA AND THE US LACK THE MORAL COURAGE TO INCLUDE THE TIBETAN LEADER IN THEIR MEETINGS. SPECIAL FRONTIER FORCE AT THE WHITE HOUSE ON TUESDAY, SEPTEMBER 30, 2014: SPECIAL FRONTIER FORCE IS FOUNDED IN 1962 DURING THE PRESIDENCY OF JOHN F. KENNEDY. INDIA’S PRIME MINISTER NARENDRA MODI, AND THE US PRESIDENT BARACK OBAMA HAVE NOT INVITED THE TIBETAN LEADER TO JOIN THEM IN THIS SUMMIT. IT DISPLAYS A SENSE OF FEAR, MORAL COWARDICE, AND INDECISIVENESS. I would have warmly appreciated if this White House Meeting between Indian Prime Minister Narendra Modi and the US President Barack Obama had included the Tibetan leader as Special Frontier Force represents the military alliance or pact between India, the US, and Tibet. 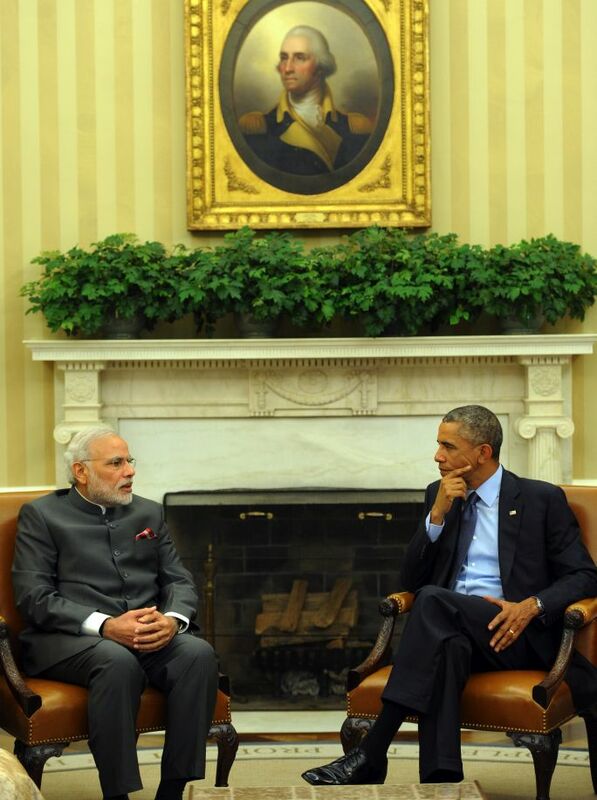 SPECIAL FRONTIER FORCE AT THE WHITE HOUSE ON TUESDAY, SEPTEMBER 30, 2014: Mr. W.P.S. SIDHU IS A SENIOR FELLOW ON FOREIGN POLICY AT BROOKINGS INDIA CENTER AND INSTITUTION AND SENIOR FELLOW AT THE CENTER ON INTERNATIONAL COOPERATION, NEW YORK UNIVERSITY. HE FAILED TO MENTION ABOUT THE MILITARY COOPERATION BETWEEN THE US, INDIA, AND TIBET. SPECIAL FRONTIER FORCE AT THE WHITE HOUSE ON TUESDAY, SEPTEMBER 30, 2014: INDIAN PRIME MINISTER NARENDRA MODI IN HIS ADDRESS AT THE UN GENERAL ASSEMBLY FAILED TO MENTION THE PROBLEM OF TIBET’S MILITARY OCCUPATION. THIS ISSUE CANNOT BE IGNORED ANY LONGER AND WILL COME UP FOR DISCUSSION AT THE WHITE HOUSE MEETING. Prime Minister Narendra Modi’s speech celebrated the spread of democracy in South Asia and other parts of the world, underlying the soft power of India’s democracy promotion in its neighbourhood. The inevitable hype over Prime Minister Narendra Modi’s visit to the US, particularly the impressive line up of events including meetings with top CEOs and the sold out Madison Square Garden gig for the Indian diaspora—not to mention his bilateral with President Barack Obama—have overshadowed an equally important outing: his debut at the annual United Nations General Assembly jamboree. Modi’s maiden speech displayed three characteristics: a mix of idealism tempered with realism; an effort to showcase India’s soft and hard power; and more continuity than change with the policies of the previous government. The idealism was apparent in his assertion of India’s unwavering belief in multilateralism, the “need for genuine dialogue and engagement between countries” and a preference for “G-All” over one country or a group of countries determining the “course of this world”. The realism was evident in the call to reform the United Nations Security Council (UNSC) to include India, which would only consolidate the very role of a select group of countries to address global peace and security. The realist trait was also obvious in the qualified call to carry out a serious bilateral dialogue with Pakistan “without the shadow of terrorism”. The speech celebrated the spread of democracy in South Asia and other parts of the world, underlying the soft power of India’s democracy promotion in its neighbourhood. For good measure it also threw in Indian spiritualism and yoga and called for adopting an international yoga day. Simultaneously, it highlighted the contribution of India’s hard power for UN peacekeeping and the need to involve troop contributing countries in decision-making related to peacekeeping. 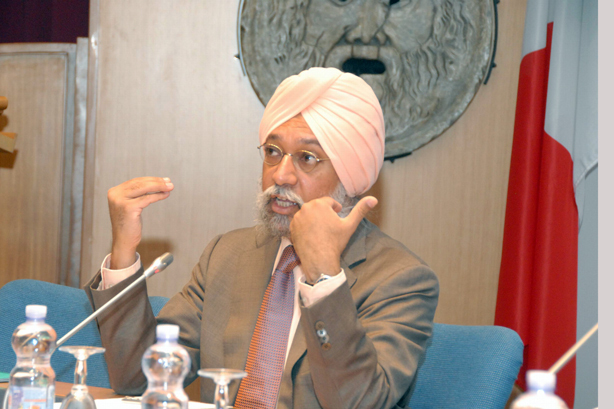 The continuity in India’s policies were evident in the speech’s assertion that the eradication of poverty should be the “core” goal of the post-2015 development agenda; that it was crucial to seek a more sustainable world; while reiterating its position of “common but differentiated responsibilities” between the developed and emerging economies. However, Modi’s oratorical skills made the articulation of these policies more compelling than in the past. In addition, the speech emphasized the need for the international community and the UN to address three issues comprehensively: terrorism, sustainable development and emerging challenges. On terrorism, Modi cautioned that global terrorism posed a universal threat to all countries and regions and stressed the need for international efforts to combat terrorism by adopting the UN’s comprehensive convention on international terrorism. The speech, however, failed to take note of the UN Security Council resolution adopted under the presidency of Obama to enforce countries to take steps to curb terrorism. It also did not spell out what leadership role, if any, India might take in tackling this scourge. On sustainable development, Modi introduced the concept of the need for each government to “fulfill its responsibility to support growth and development”. This was particularly introspective given that despite its economic growth India has more poverty than any other country in the world, and a single state—Uttar Pradesh—still has 12% of the world’s poor. It also explains why Modi’s development agenda will focus on reducing the number of poor in the country. Finally, Modi cautioned that the oceans, outer space and cyber space have become “new instruments of prosperity” and are also a possible “new theatre of conflict” and called for “peace, stability and order” in these realms. While this is admirable rhetoric, it is not clear what role India will play to shape rules in the multilateral arena on these three emerging challenges. 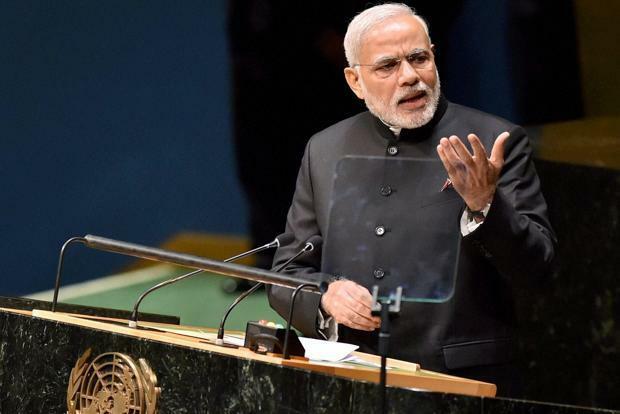 Modi’s prayer at the altar of multilateralism was inspiring but to manifest it he and India will have to contribute by deeds rather than words to UN efforts. W.P.S Sidhu is a senior fellow for foreign policy at Brookings India and a senior fellow at the Center on International Cooperation, New York University. He writes on strategic affairs every fortnight.